UBports will demo this smartphone for Linux lovers at Mobile World Congress. There are 10 other phones on UBports' website listed as “in progress,” including the Nexus 5X, 6, 7 (2013), 9, and 10. 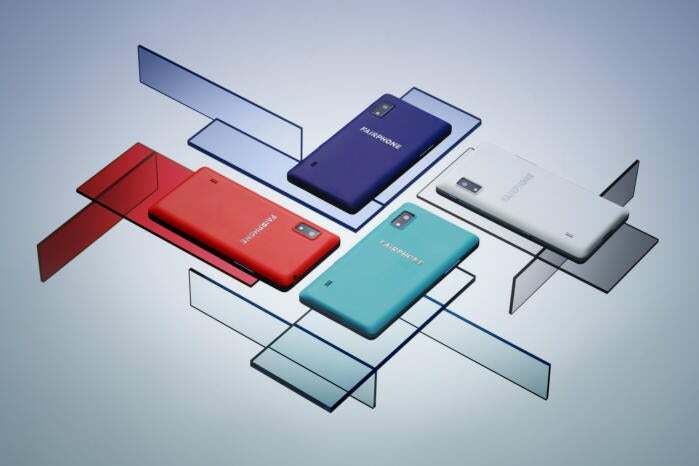 The Fairphone 2 boasts more than just the ability to run Ubuntu in the palm of your hand. The company says the phone will be modular in design, allowing users to replace worn-out parts, which extends the device’s lifespan and reduces e-waste. I still mourn the loss of removable batteries and storage, which used to be the norm in Android handsets. By making the phone’s guts replaceable by the user, Fairphone is taking DIY maintenance a step further. While making Ubuntu a reliable OS for various mobile devices is tough enough, the bigger battle will undoubtedly be adoption. The desktop Linux market share is still quite low compared to Windows and MacOS. And Mozilla's decision to abandon its Firefox OS last year is a testament to the challenges of building an alternative mobile OS in the shadow of iOS and Android. The stated goal of the UBports community is “to have the open-source software Ubuntu on every device, starting with smartphones.” That’s going to require a lot of work, especially since porting Android ROMs to the wide array of mobile hardware available is itself tricky. With all of this in mind, it’s encouraging to see an alternative mobile OS try to gain a foothold. For people who aren’t so comfortable surrendering their data and privacy to the likes of Google or Apple, this may be a welcome development. You can preorder the Android Fairphone 2 for €529.38 (about $564) right now at Fairphone’s website.